The new parts you sent me appeared to have solved the problem. I have a better gas flow now and the unit stays lit now until I finish my shower. You guys have been great. I really appreciate all your help. This is to inform you that we have processed an order for you unit's replacement parts. Your order reference number is: xxxx xxxx. Our Phone Troubleshooting department is available Mon-Fri 9-5 PM EST. You may also reach us through chat 24/7, just visit our website https://www.eccotemp.com/contact and select the blue Support button on the right side of the screen. Could you please provide a receipt or any type of proof of purchase? This is needed to validate that your water heater is within its warranty period. You can email the receipt by replying to this email with the document attached or by faxing it into us at 843-628-3068 . As soon as we receive the copy of your receipt, we will honor any commitment that we have made in the process of speaking with you. Just to be sure as well, please let us know if there are no pipes or freeze damage and also please spray a soapy water at the gas pipes to know if there are leakage in your unit. We will send you the ignition pack and the solenoid free of charge once we receive the receipt. Please also provide the shipping address and your best contact number if in case we may need to speak with you directly. We would also be needing the unit's serial number. Please Note: Eccotemp product warranties do not cover shipping cost outside of the continental US. All product warranties are posted at the link below for your review. My preference would be to send it back for repair and testing. I'd rather not do the back and forth and not equipped to do much in the way of diagnostics. If you need to replace the parts then you will just to order an ignition pack as well as a thermocouple for the L5, Now is that the only issue at hand or do you have damage to the pipes themselves? I know it's been awhile, but we never did get it working. Since we're starting to come up on the colder months again, I'd like to get it fixed. I've attached 2 pictures of the unit. I can only assume the pipes froze even though I thought I'd drained it properly. Some parts appear melted and I would imagine that is the reason we can't keep the gas ignited. Please let us know what we should do next. I imagine there's no warranty for this, but I still need to get it fixed. 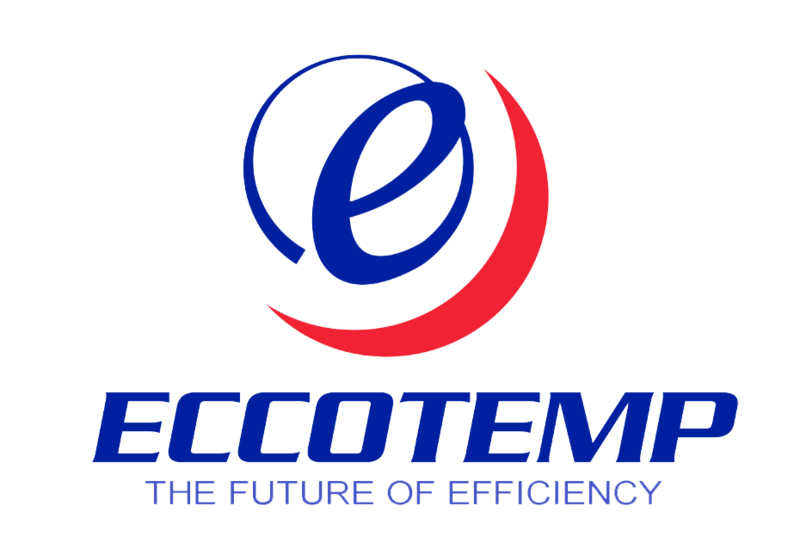 Thank you for contacting Eccotemp Systems Help Desk. Our goal is to provide you with the best customer service possible. With that being said, please note we have received your request and will take all steps necessary to resolve your issue. For your records your ticket number is located above. We regret any inconvenience that this issue may be causing you and please be assured that we will do what is necessary to resolve it. Please don't hesitate to contact us anytime or to update this ticket as needed. If your Eccotemp Power Max/L10 comes on for a small amount of time and then shuts off, please review the following troubleshooting guide. Disconnect the incoming water line. There is a screen immediately inside of the incoming water pipe that may have clogged over time and is reducing the water flow and water pressure. After following these steps, test to see if the water heater is working. If you are running your Power Max/L10 with something other than the shower head connected to the outgoing water line, such as plumbing, disconnect this and try to operate the water heater to determine if your plumbing is the issue. * If you have not done so, please take the time to register your product with us here https://eccotemp.zendesk.com/entries/23454072-Product-Registration(https://eccotemp.zendesk.com/entries/23454072-Product-Registration) . We had a freeze, but believe we drained the unit properly. However, since then the ignitor kicks in for less than a second and shuts back off. We've swapped the propane tank, the propane hose and the batteries and have been able to rule them out as a problem. I've tried adjusting the flow valve, but doubt that is the issue as we've used a simpler unit for a couple of years that had plenty of flow. This email is a service from Eccotemp Help Desk.